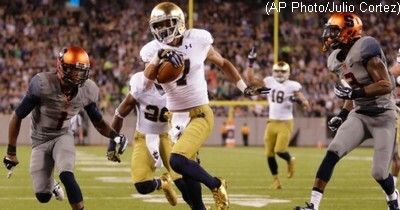 Following a game effort against a better opponent in last weekend’s 31-15 setback to now-No. 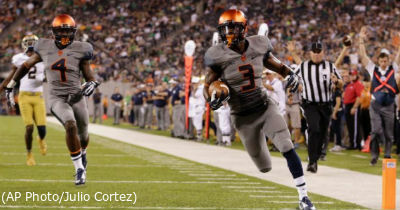 8/9 Notre Dame in the program-branding boosting, big time live atmosphere of MetLife Stadium, and the national TV spotlight of the ABC primetime broadcast, there was a common theme among the Orange players over the frustration of not being able to take advantage of the opportunities that presented themselves during the evening in the bid to upset a Top Ten team. 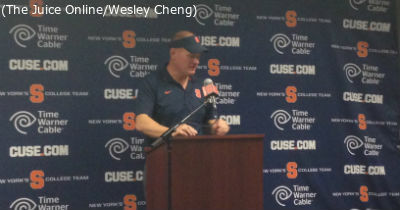 The Orange also have done a good job with players in the Philadelphia area, which gives Ealey a bit more of a connection to the school. 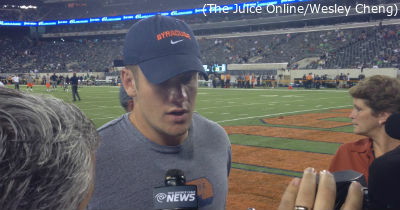 Ryan Nassib was on hand before Syracuse’s game against Notre Dame at MetLife Field to talk about his experiences in the NFL and his thoughts on the current team. 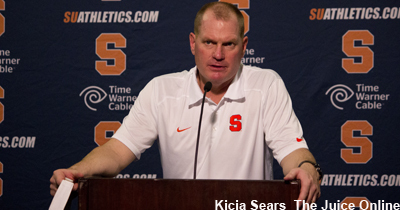 The Orange have a short week to prepare for their next game, as Louisville will visit the Carrier Dome on Friday night for SU’s conference opener. 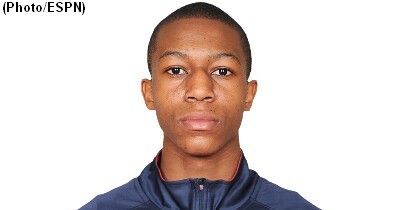 Duke head coach Mike Krzyzewski and assistants Jeff Capel and Jon Scheyer had a “very impressive” presentation Wednesday for 2016 guard Tyus Battle at Gill St. Bernard’s, Gill coach Mergin Sina told SNY.tv. 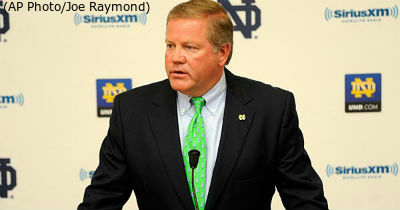 During his weekly press conference on Tuesday, Notre Dame head coach Brian Kelly said a resolution is coming soon to an academic dishonesty investigation. 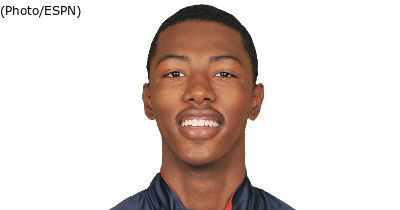 Syracuse head coach Jim Boeheim will visit 2016 elite prospect Harry Giles on Tuesday according to Jason Jordan of USA Today. 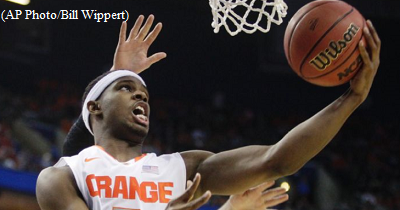 Yes it’s true that at first glance, this year’s Syracuse Men’s basketball team appears to fall short of the standard set by previous teams, understandably putting some serious doubt in this team’s ability to finish among the elite of the ACC. 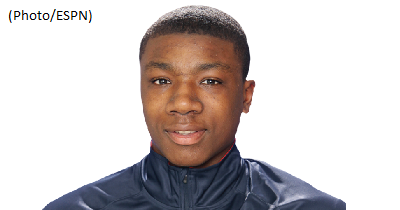 Despite a weekend visit to Syracuse, Thomas Bryant says Missouri is recruiting him the hardest and he plans to make his college decision during the spring.